Autumn seems to have arrived with some force and it’s prompted reflection on what’s been a very busy summer for us. It’s mostly been about our Property Trading Game which we’ve run six times with the teams from Crossrail – everyone from Senior Managers to the Apprentices (that said it does help one of our partners is in the OD team! ), once with the global marketing team from Dollar Financial (thanks to VP Digital Marketing David Henry for that one) and finally our ‘there is such a thing as a free lunch’ open day – where 15 brave volunteers came and played on what must have been one of the hottest days of the summer. A good time was had by all it seemed and apart from some tired feet there’s been some superb reflection and discussion in the post-game sessions we’ve been part of. 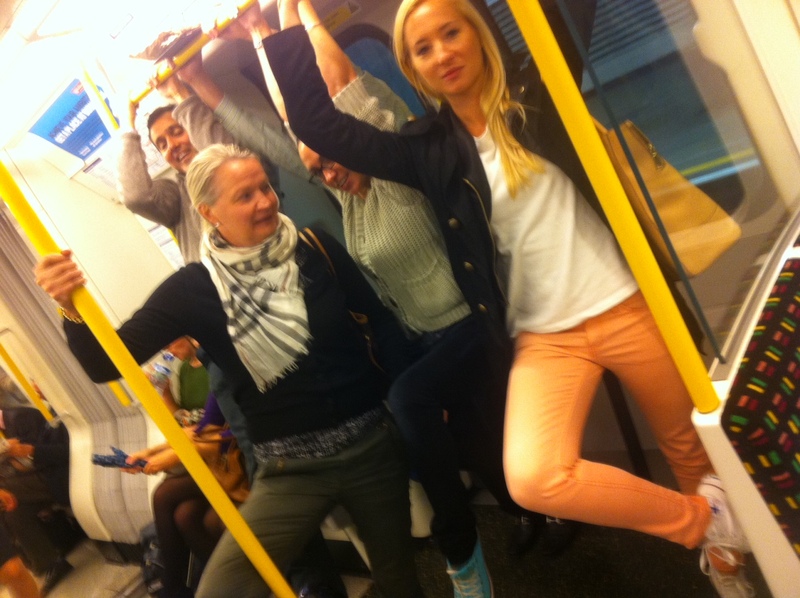 And the second from early September where one of the teams from Dollar Financial invented a new performance art – tube ballet, which they demonstrated to a packed rush hour metropolitan line tube. Our only challenge after that event is the lady from Finland who wants to play the game with her team – may have to be our portable version ‘Bid the Grid’! 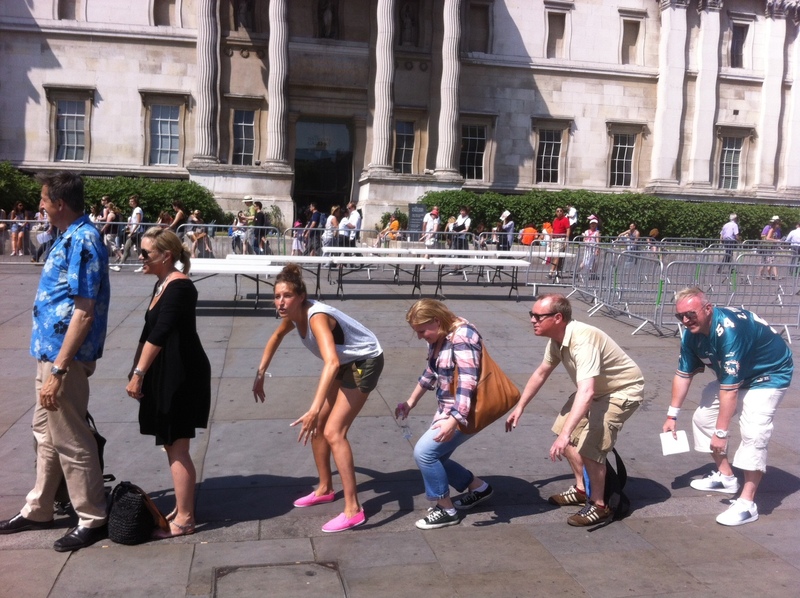 Hope you all had a good summer and remember to give us a shout if you have a team build at risk of being boring!